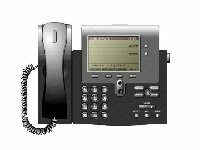 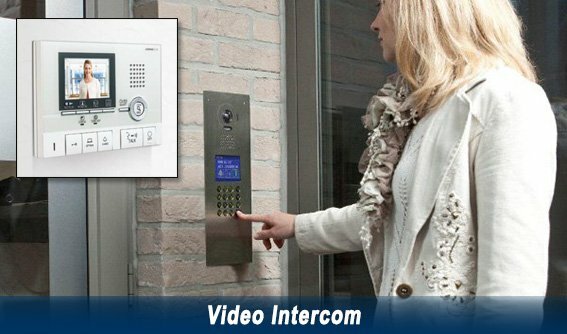 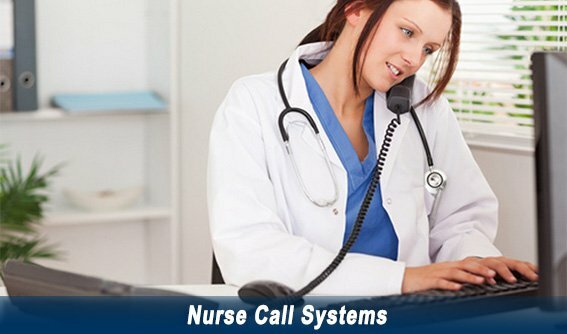 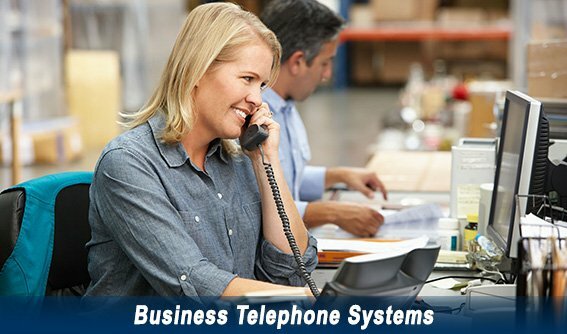 Security Camera Install - Newhall Intercom Systems - Secure Tech, Inc. 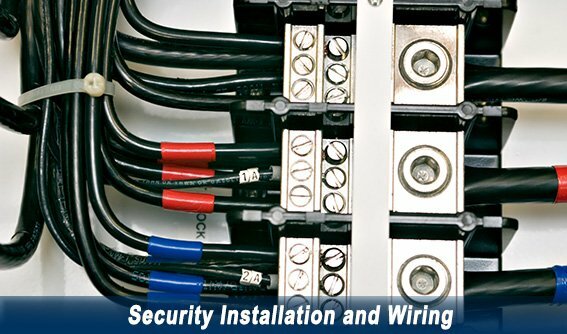 Secure Tech is a licensed, bonded and insured full-service low-voltage contractor. 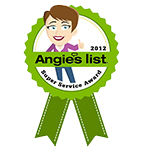 We have both residential and commercial customers in the Newhall and Santa Clarita areas. 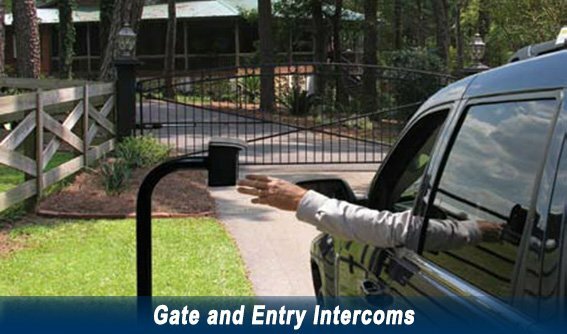 Our focus is on the needs of our customers and we offer a full range of installation and maintenance services. 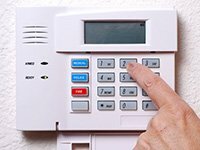 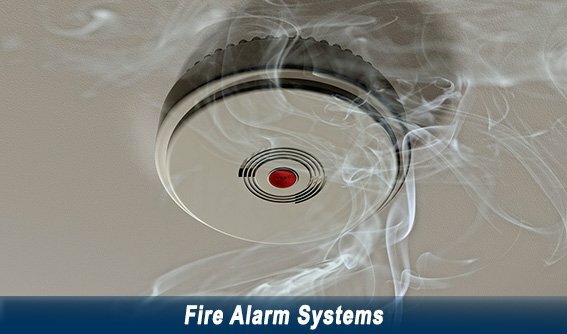 We install and service all types and brands of security equipment including: Newhall Burglar and Fire Alarms, Security Camera Systems in Newhall, Intercoms, Newhall Nurse Call Systems and Newhall Access Control Systems. 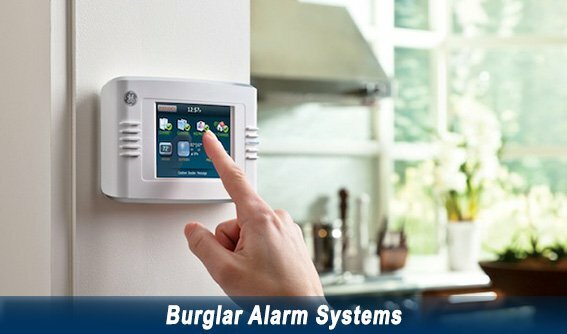 Your home should be your castle, and your office space should be as safe as a fortress. 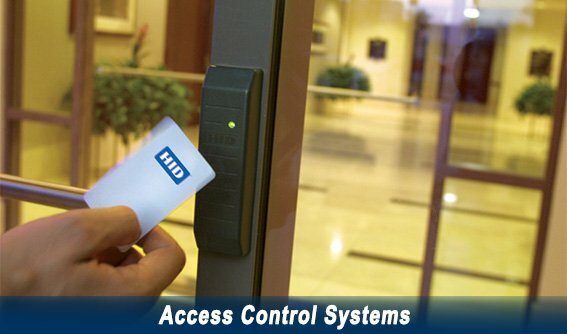 Secure Tech will make sure that’s always the case. 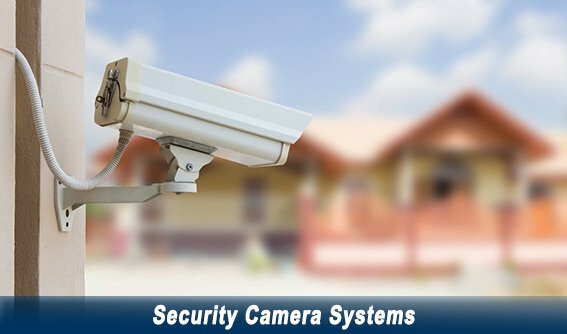 As Southern California home security system experts, we make sure that homeowners and corporate clients expect and receive only the absolute best in video surveillance services, home and office security, as well as the leading industry Newhall security system consultation services. 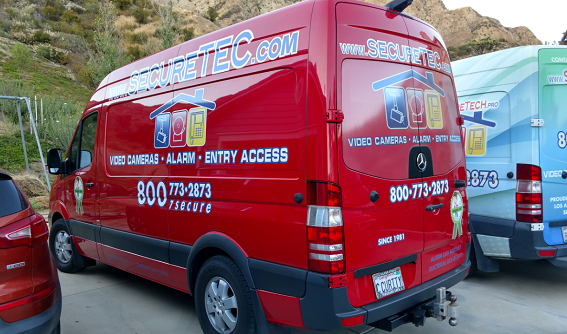 With our years of experience in the commercial and home security business, we are confident we have the know-how and the execution strategy to make sure you are always safe and sound. 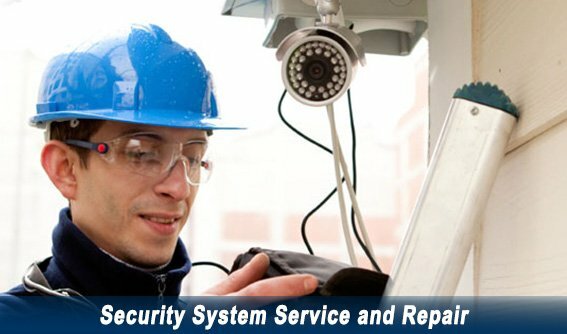 Our qualified, experienced, and licensed Newhall CA home security technicians will serve both your home and office security needs. 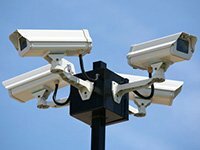 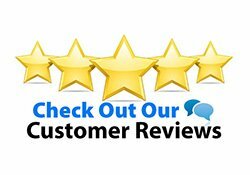 We always provide top of the line experience at affordable prices, and we never skimp on the workmanship of our security system services.